Mac-Stock returns for a fourth year, raising funds for Macmillan Cancer Support and St. Giles’ Hospice in Lichfield, while showcasing up and coming indie, folk, punk and ska bands from the UK. It runs in The Black Market, Warsop on Saturday 23rd March 2019. Acts confirmed so far are 3 Daft Monkeys, Gaz Brookfield, Grace Petrie, Headsticks, Cara Means Friend, Jake Martin, Pink Diamond Revue, Samantics, Ujahm, Jess Silk, The Newcranes, The Star Botherers, The Star Copiers, The Fox and The Pirate, Balliamo Belly Dancers, Darwin's Rejects, and Ren Stedman.  For a list of all acts playing please see the line-up page.